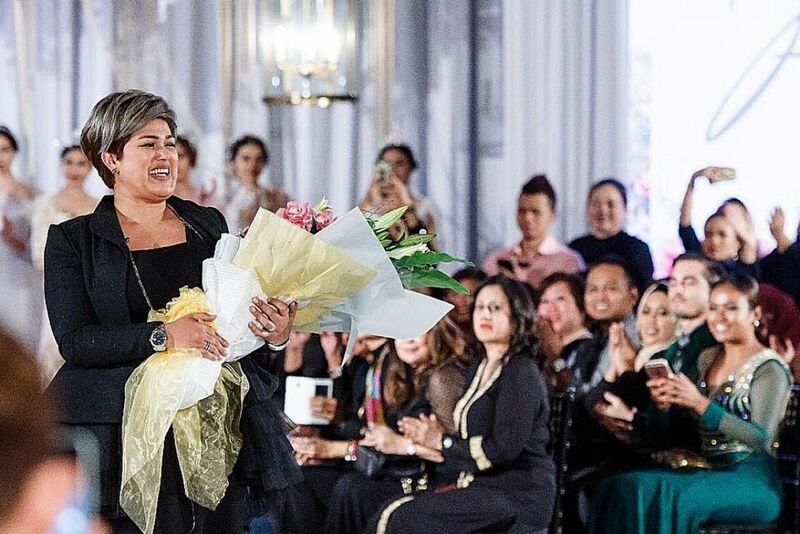 Fatimah Mohsin, designer and founder of Fatimah Mohsin The Wedding Gallery is no stranger in the bridal and makeup artistry scene in Singapore. This homegrown powerhouse has been one of the leading household names known by many to have served high profile artists and celebrities from around the region. This posed opportunistic for Fatimah, when she sought the assistance of one of our Business Advisor, Dahlia Nava, in late August 2016. 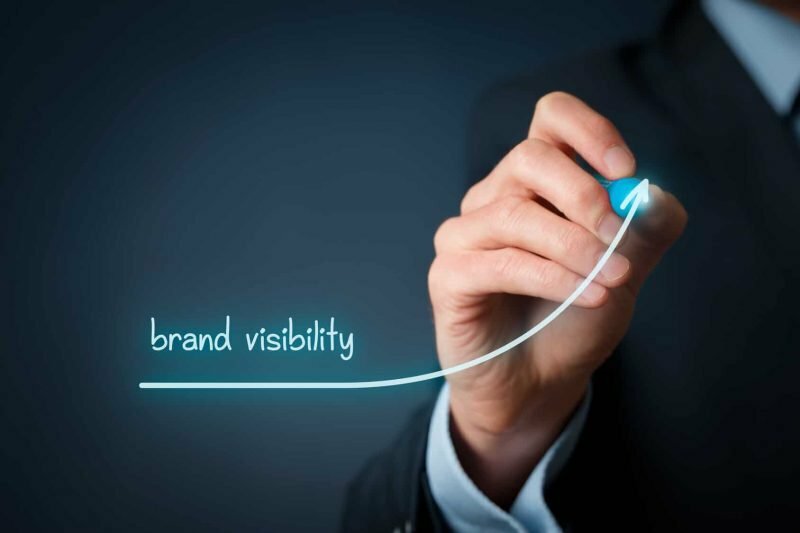 However, she knew that if she wanted to have a wider appeal and cater to not just high-income earners, but also potential middle-income customers, a change in brand perception was necessary. “When Fatimah first approached me and wanted to reach out to middle-income earners, I recommended for her to start at grassroots level. Seeing that Fatimah had the passion of sharing her knowledge of styling and being a makeup artist to budding entrepreneurs in the same field, I suggested for her to look into conducting workshops at Community Centres. Community Centres are a great place to reach out to the community, as classes are offered at affordable prices, making it accessible to the community at large,” explained Dahlia. Through Dahlia’s assistance, Fatimah has been a certified People’s Association (PA) trainer and has since been conducting classes at various Community Centres island-wide. This is also a great platform for the brand to give back to the community and mentor aspiring entrepreneurs looking to dabble in the wedding industry. In addition to enhancing her local outreach, Fatimah also sought Dahlia’s assistance in her overseas expansion plans. With plans of setting up an office overseas, Dahlia recommended and guided Fatimah through the Market Readiness Assistance (MRA) grant application process. The MRA grant allows for cost defrayment of up to 70% in areas of new market penetration. This strategic move to penetrate into the overseas market is key to the brand’s growth and awareness. Dahlia had also advised Fatimah to tap on MRA to cover costs in attending trade shows in Malaysia, Japan and London for her business growth. Currently, Fatimah has diversified her wedding business to home and décor with her new venture ‘The Propup Store’ where she saw many newly-weds going to purchase items to decorate their home. “Dahlia was able to identify key areas of growth for our business and formulate the right business strategy to reach those milestones. We were thrilled to also learn about the various government grants available to assist SMEs like us. Forging into new territories can be daunting for small businesses, but with the right strategy and support from the government, it gives us newfound confidence to make the leap,” shared Fatimah.